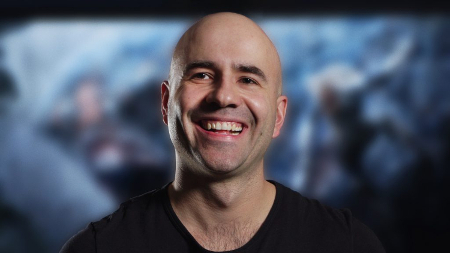 Bioware Designer, Corey Gaspur, ist verstorben. Dies teilte das Studio auf ihrer offiziellen Website mit. 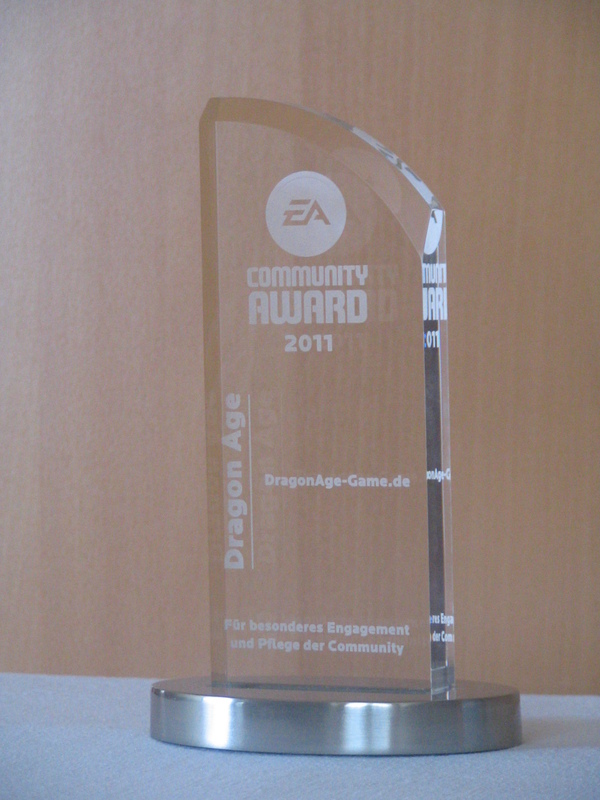 Corey Gaspur war seit 9 Jahren ein Part von Bioware und arbeitete neben Dragon Age Origin auch maßgeblich an der Mass Effect Trilogie mit. Zuletzt war er Lead-Designer von Anthem. Zitat It is with great sadness that we announce the passing of our friend and colleague Corey Gaspur. He was a member of our team for over nine years, and worked as a designer on many of our titles, including Sonic Chronicles, Dragon Age: Origins, Mass Effect 2 and 3, and most recently Anthem. Corey was a talented designer and an even better person. We offer our condolences to Corey’s family and everyone that knew him.